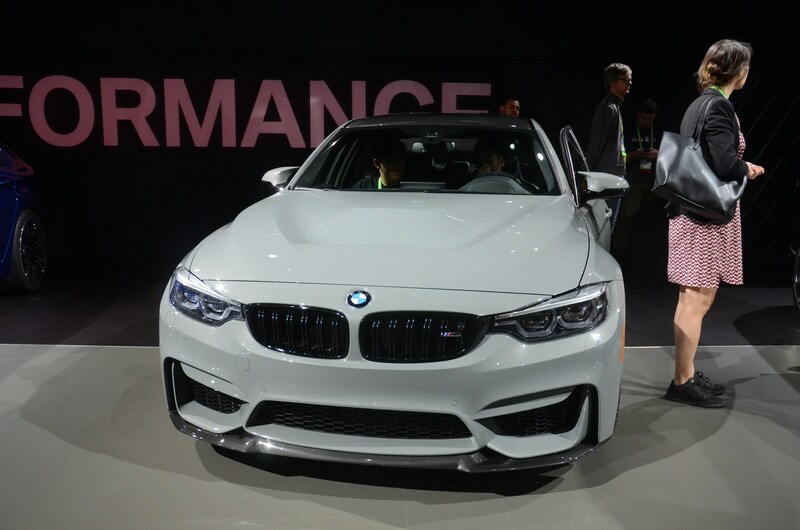 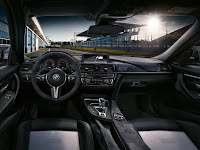 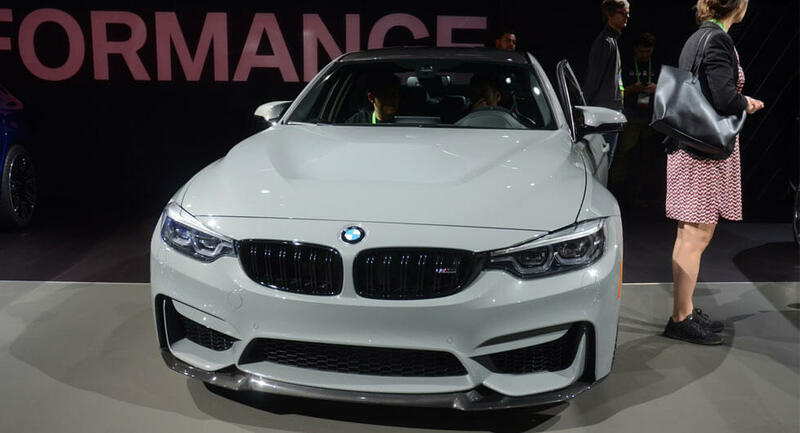 BMW is putting the finishing touches on the seventh-generation 3-Series but the current model still has some life left in it as the company has unveiled the M3 CS in Los Angeles. Designed to appeal to driving enthusiasts, the high-performance model has been equipped with a number of carbon fiber-reinforced plastic components including the hood and roof. 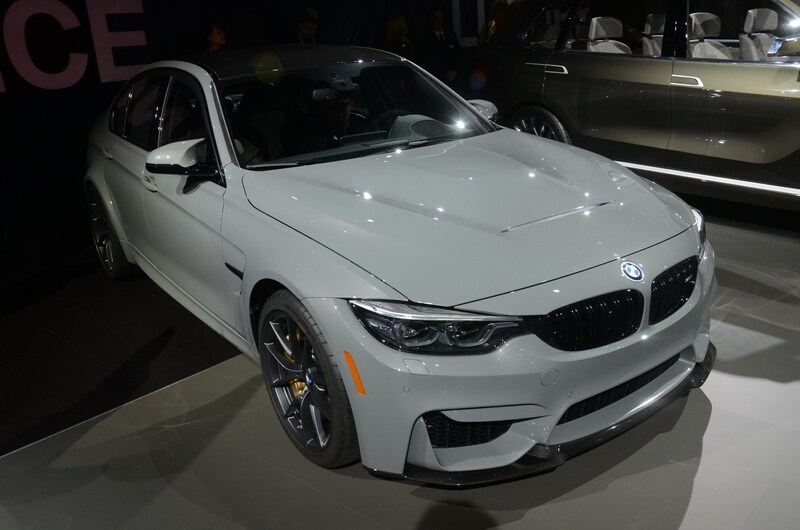 Designers also installed a new rear spoiler, an M4 GTS-sourced rear diffuser, and a dual-branch sports exhaust system with four tailpipes. 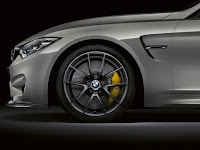 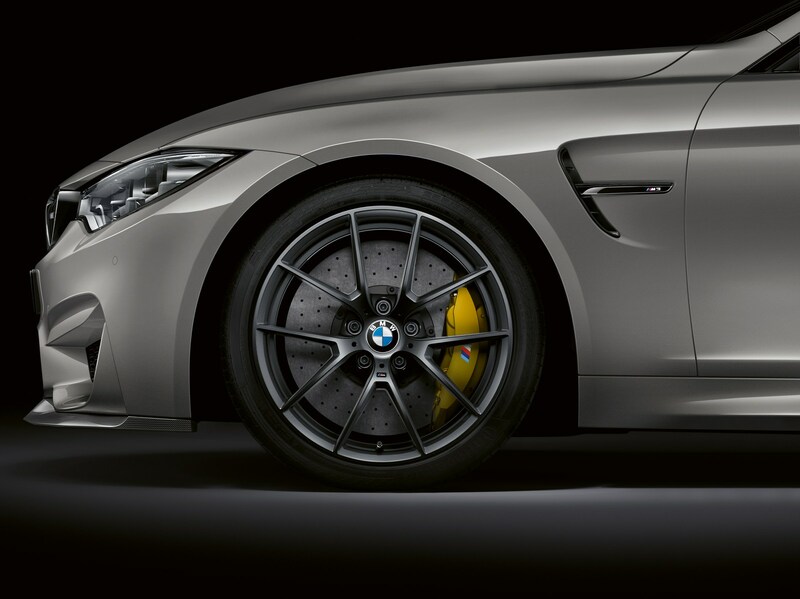 The car rides on 19- and 20-inch forged alloy wheels that are wrapped in Michelin Pilot Super Sport tires. 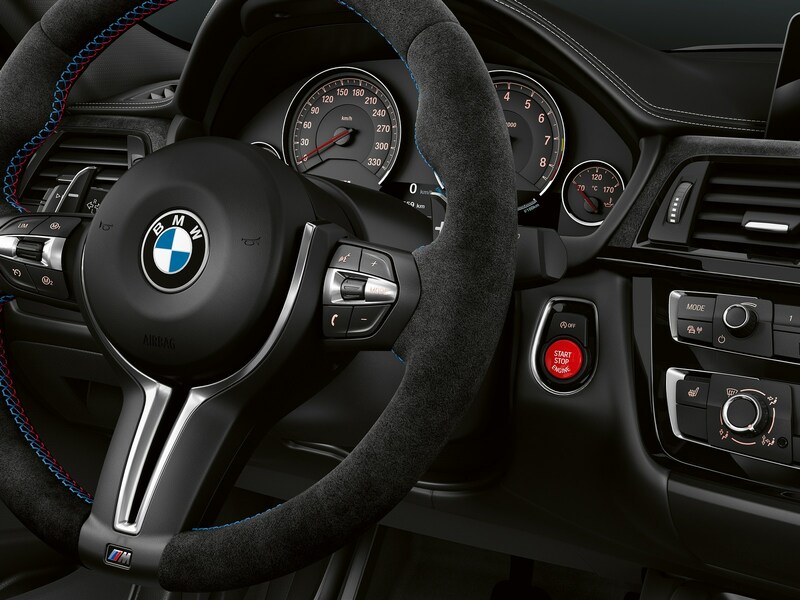 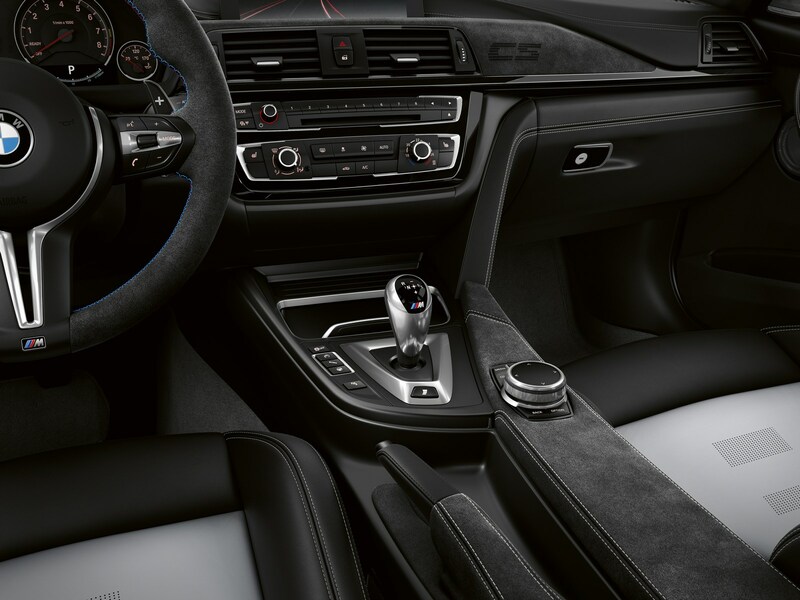 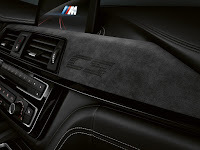 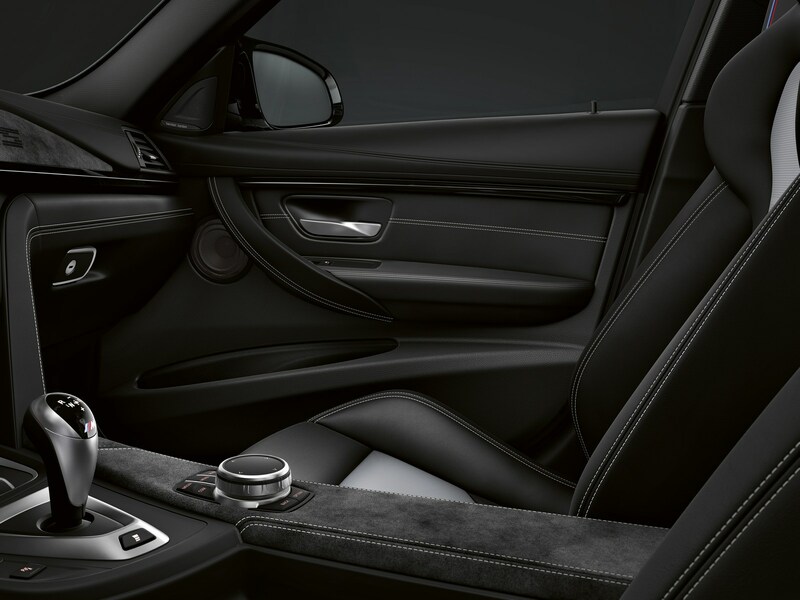 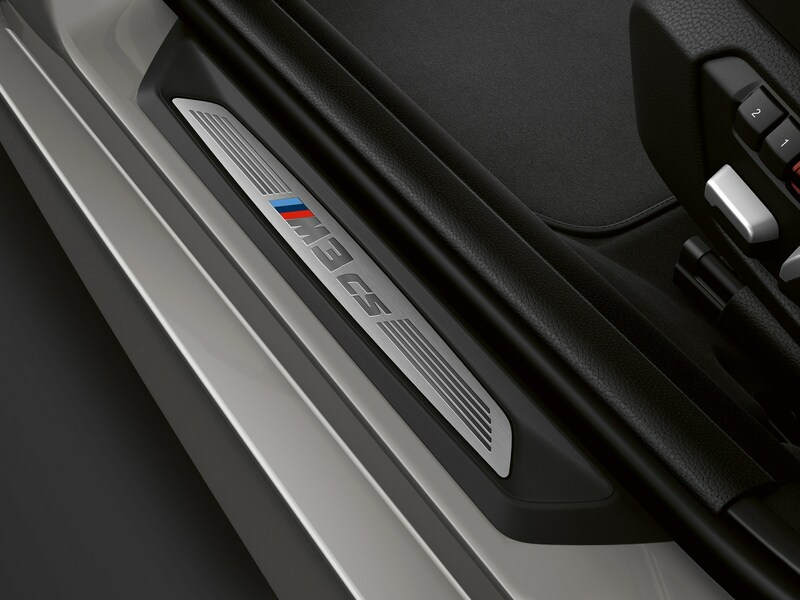 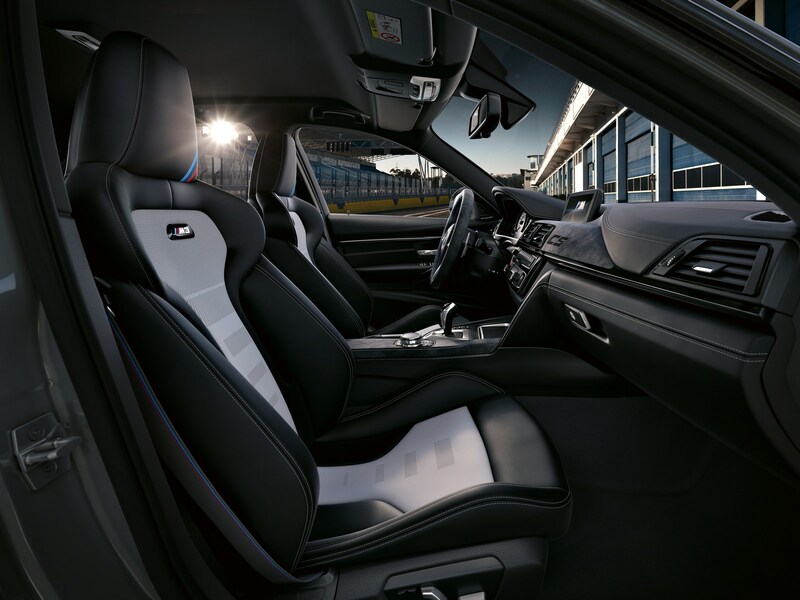 The sporty styling continues in the cabin as the M3 CS features two-tone Merino leather sport seats, Alcantara accents, and plenty of CS badging. 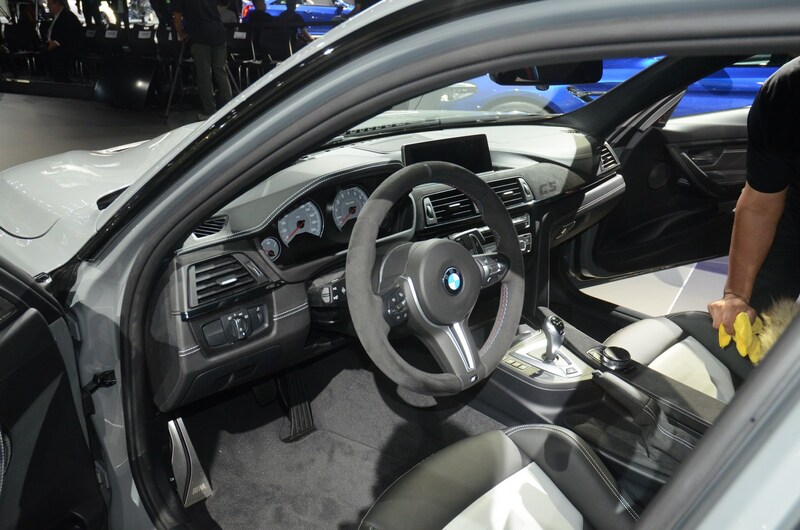 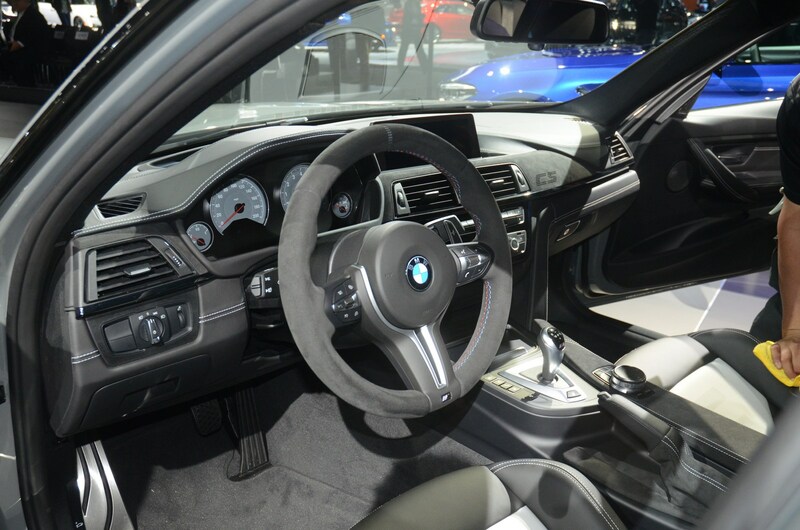 Drivers will also find a Harman Kardon audio system and an iDrive infotainment system with GPS navigation. 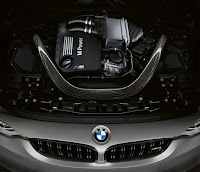 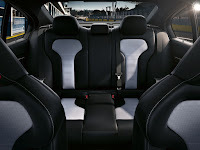 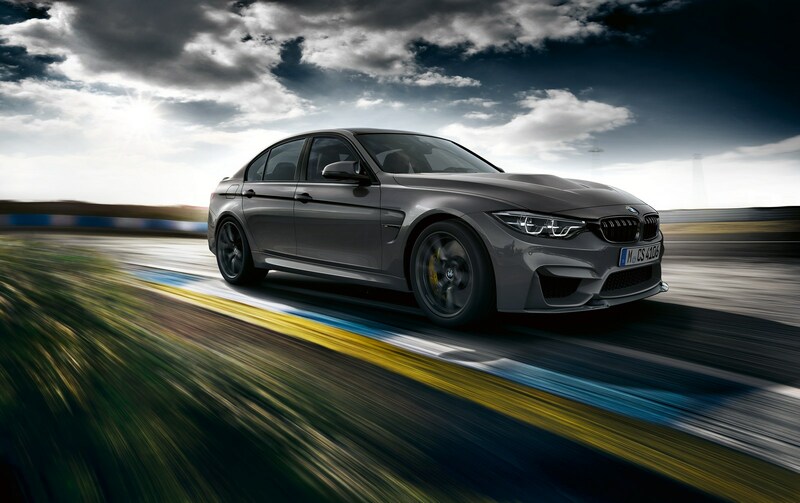 On the performance front, the car is equipped with a 3.0-liter TwinPower Turbo six-cylinder engine that has been upgraded to produce 453 hp (337 kW) and 443 lb-ft (600 Nm) of torque. 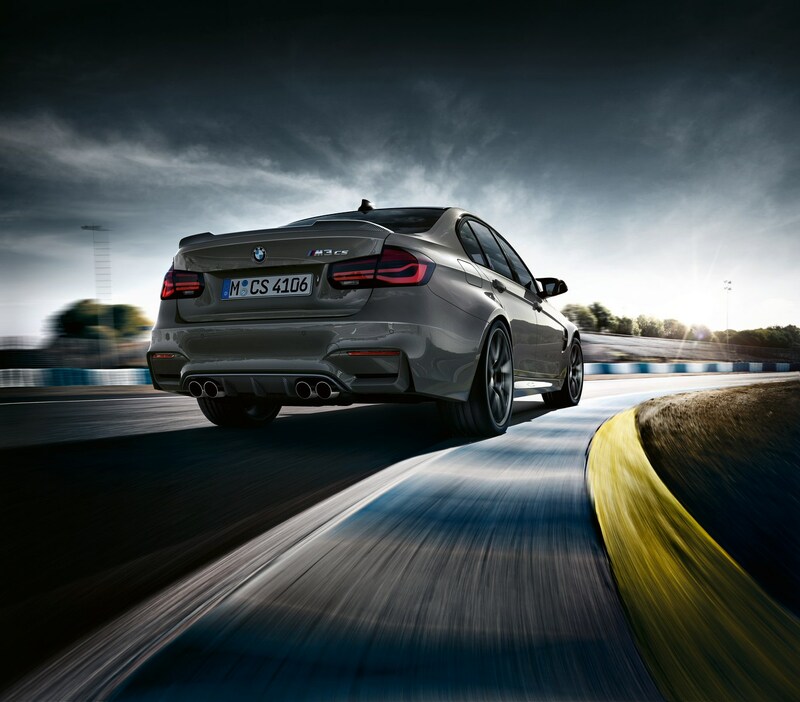 Thanks to the extra power and a weight reduction of approximately 110 lbs (50 kg), the car can accelerate from 0-60 mph in 3.7 seconds before hitting a limited top speed of up to 174 mph (280 km/h). 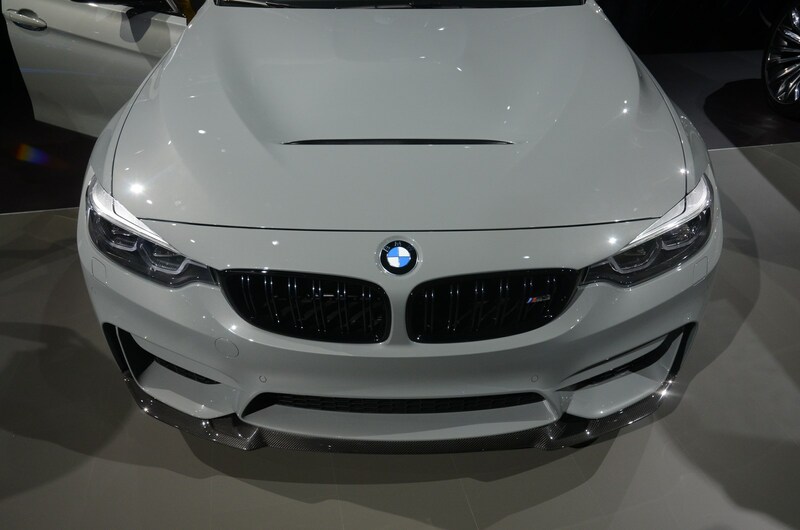 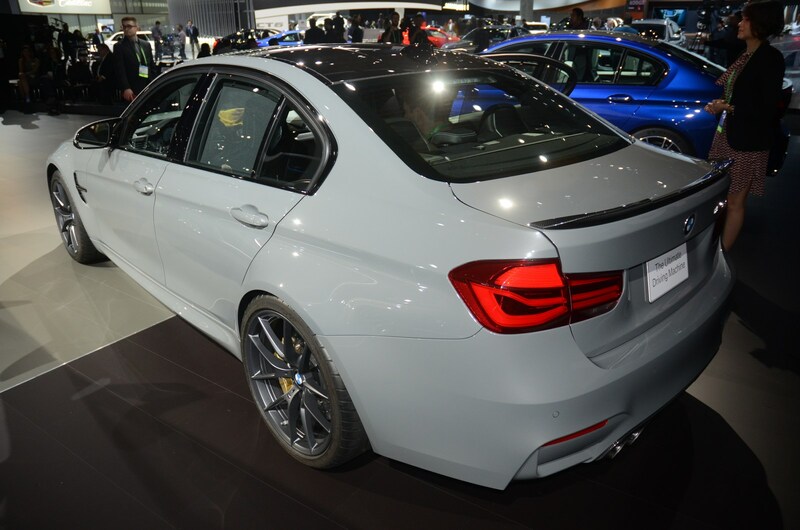 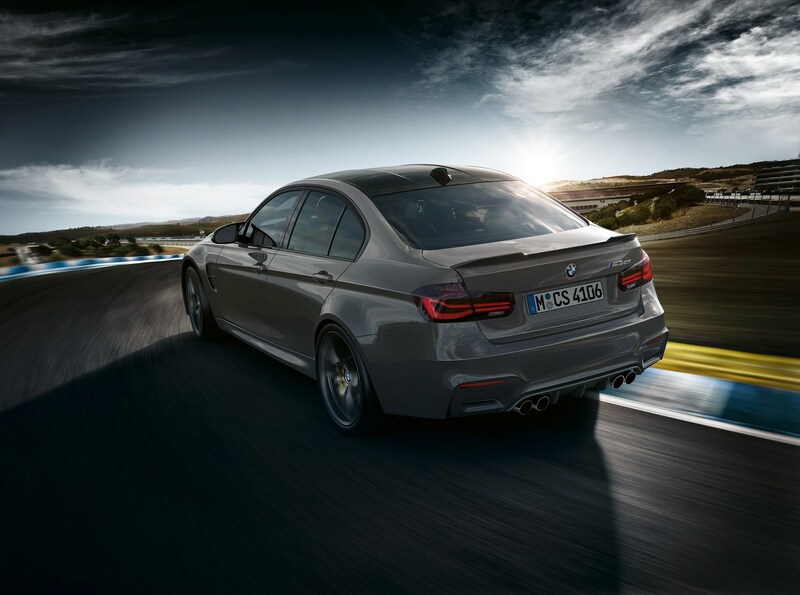 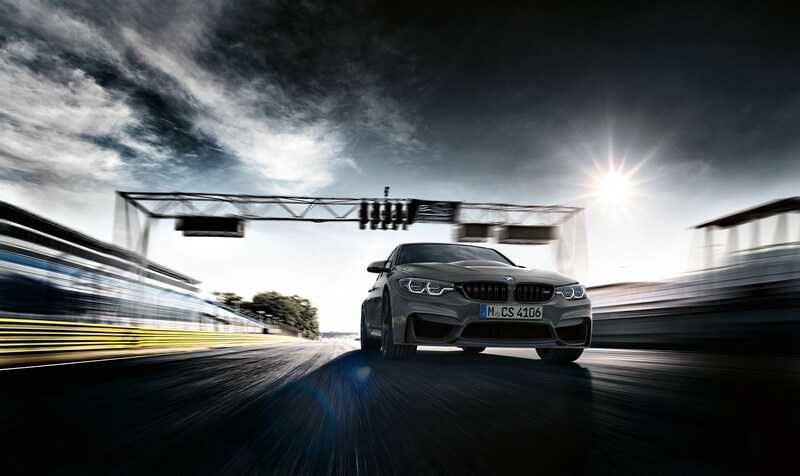 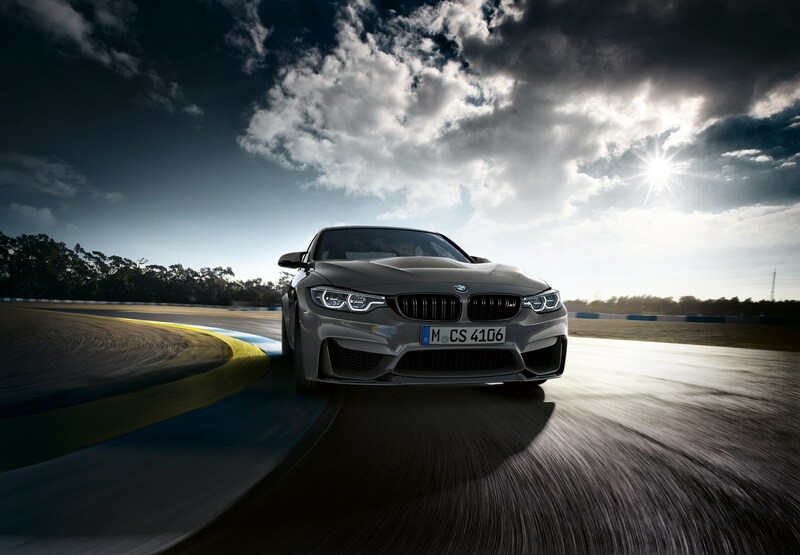 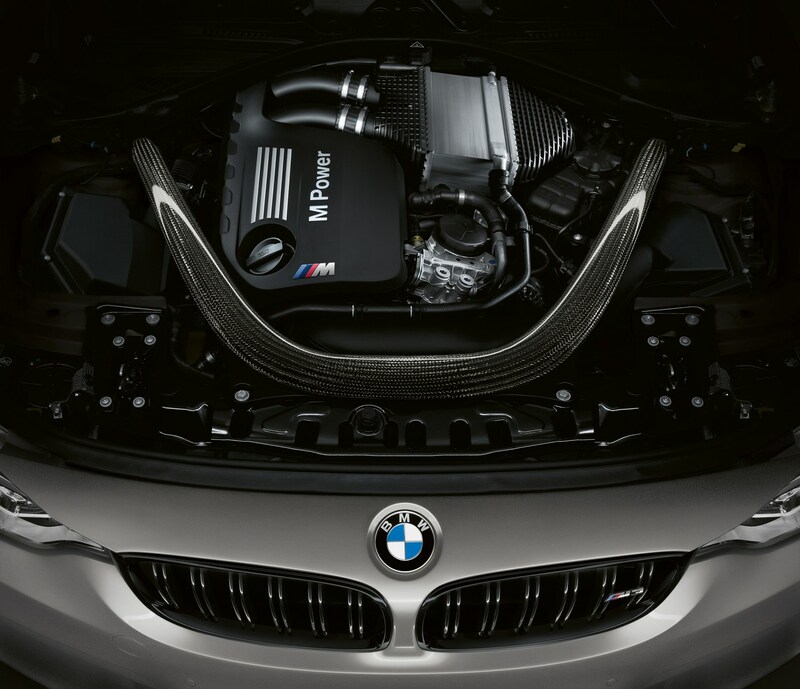 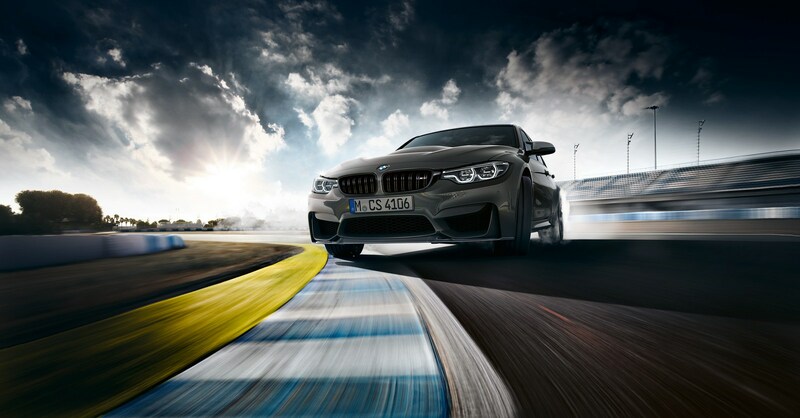 The BMW M3 CS is a limited production model and the company will only build a total of 1,200 units. 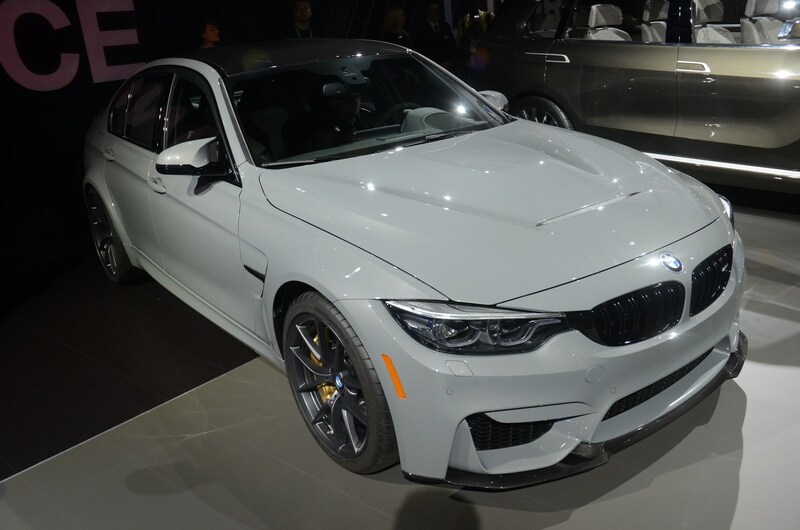 550 are destined for the United States and BMW will begin accepting orders in May.